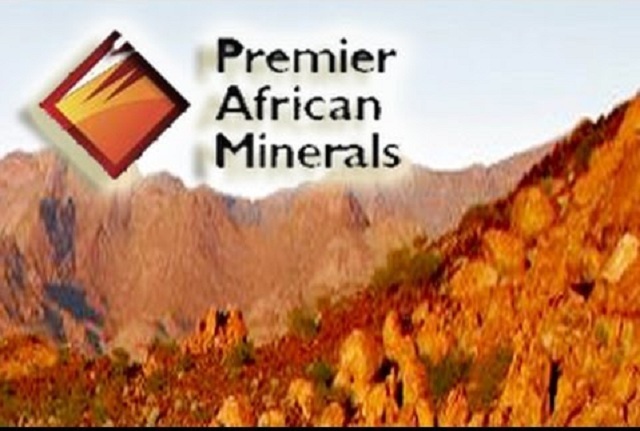 DIVERSIFIED and Zimbabwe focused mining group, Premier African Resources is set to resume operations at its RHA Tungsten project at Kamativi after finalisation of equity restructuring with the Government. Early this year, RHA Tungsten suspended operations at the Matabeleland North-based mining project in which the National Indigenisation and Economic Empowerment Board (NIEEB), holds 51 percent and owes Premier $20 million. In a statement, Premier said RHA management has carried out an in-depth assessment of alternatives as it awaits the re-opening of the project pending an agreement of a viable financing arrangement with its partner, the NIEEB. "In expectation of sign-off of the proposed RHA Tungsten project equity restructuring by the Zimbabwean Government, the company has had RHA's management undertake an in-depth assessment of alternatives to reopen RHA, and three options have been proposed to the board," said Premier. It said it was considering a few proposals including restarting existing underground operations at 6 000 tonnes per month and maintaining the same mining rate for the life of the mine. The first three original options are based on a limited drilling programme being completed. "The drill programme is broken down into two parts, the first part will include fifteen 50-metre boreholes to establish at what depth below the current pit floor, previously predicted ore grades are likely to materialise, and whether or not the open pit can be profitably brought back into production." Premier said the second part comprises eight 250-metre boreholes to confirm geological depth extensions which would guide the board on the decision as to either develop a new decline vehicle access for high tonnage from the underground operations or maintain a lower tonnage operation through depth extensions to the existing vertical shaft. The RHA Tungsten project is located in an area of historic production comprising 50 mineral blocks covering 1 800 hectares, consisting of 10 owned by Premier and 40 which are under option. Meanwhile, Premier has appointed non executive director Mr Michael Foster as non executive chairperson effective July 20 to succeed Mr George Roach who remains chief executive officer. Mr Roach was quoted as saying the separation of the roles of chairperson and chief executive officer was long overdue and was expected to enhance the company's board oversight and direction.